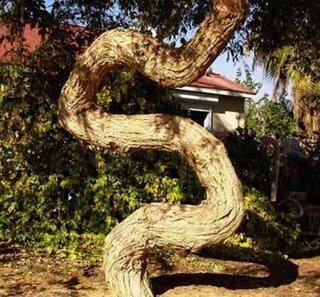 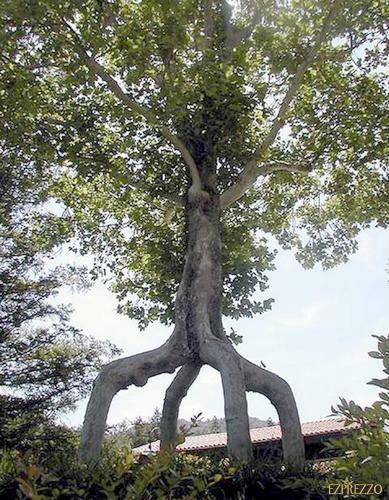 Here are some really strange trees from around this weird wonderful world. 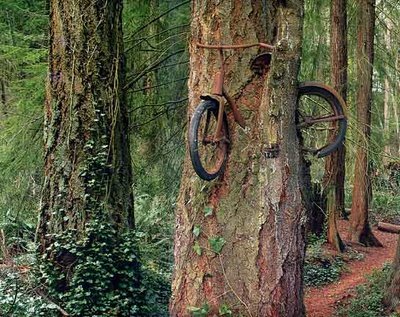 From the top down you can see: the Bike Tree (above), Fat Tree, Fork Tree, Six Branches Tree, Smiley Tree and the Snake Tree. 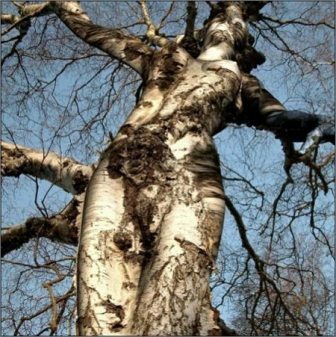 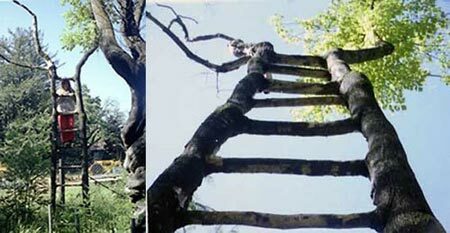 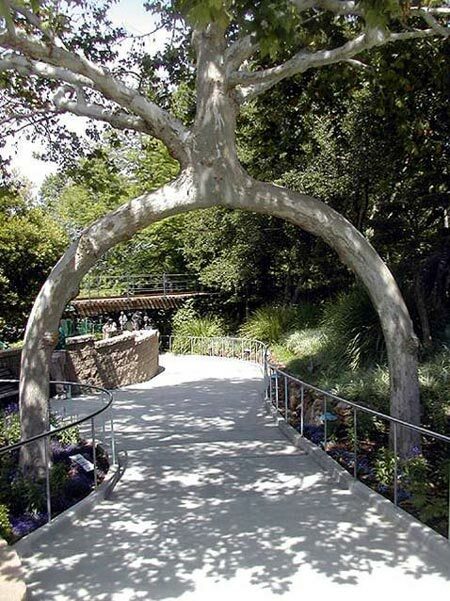 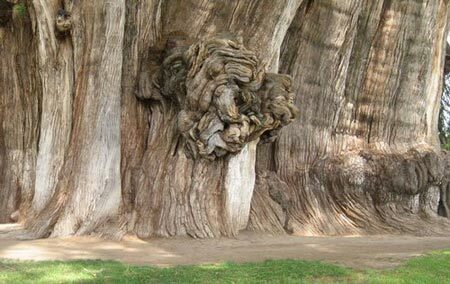 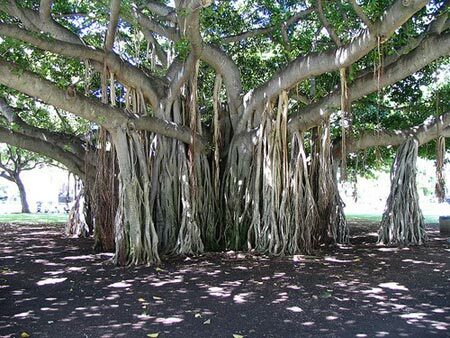 Here we present some of the most amazing and unusual trees from around the world. 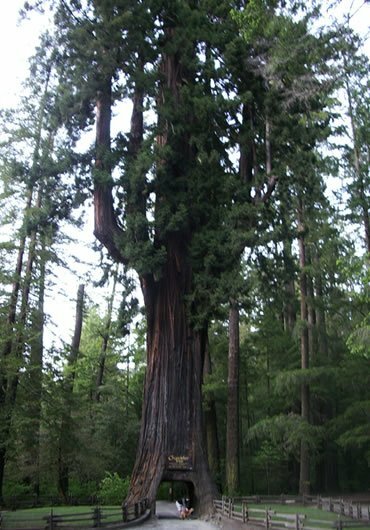 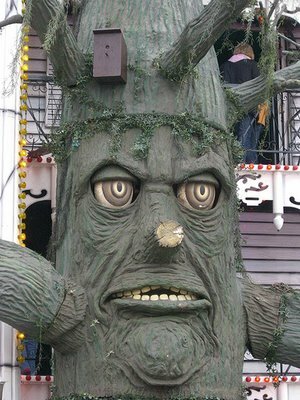 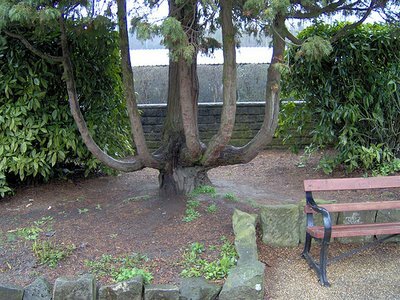 They include the Basket Tree, Giant Sequoias of California, Circus Tree, Chapel-Oak. 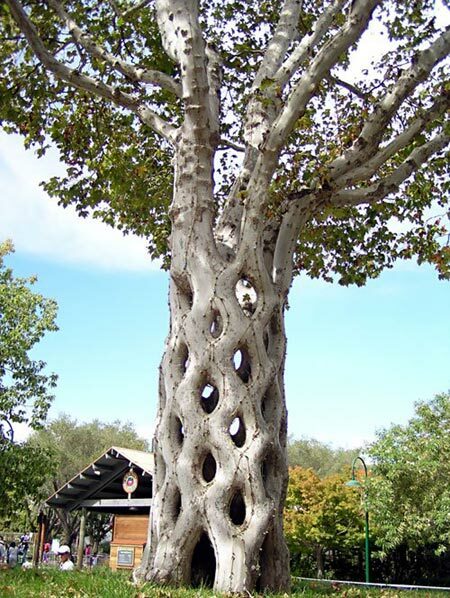 Tule Tree. 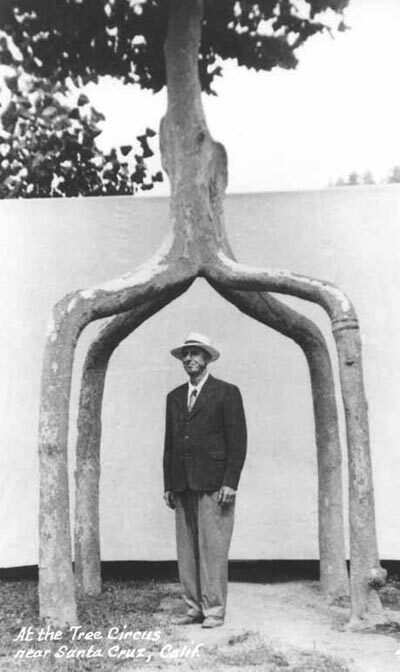 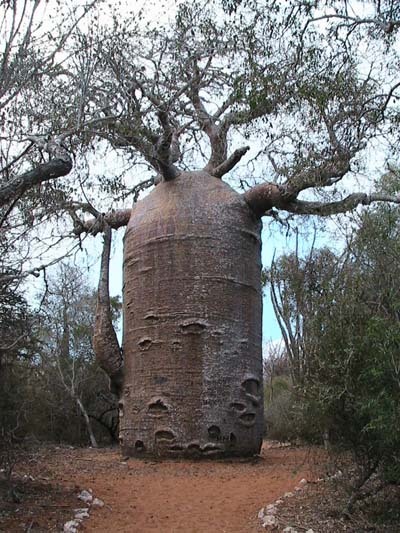 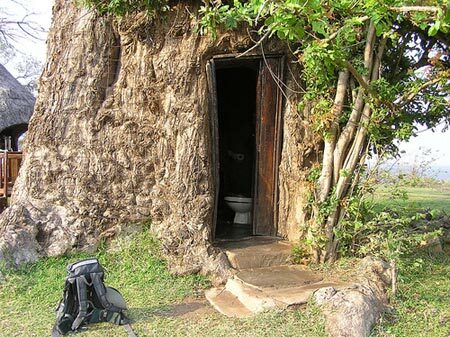 Banyan Tree, and Baobab Trees – including one with a toilet built inside it. 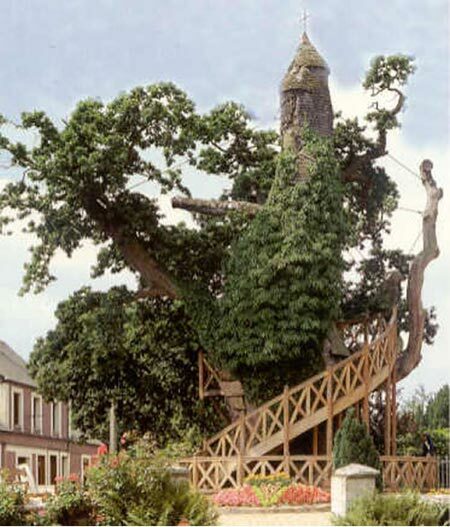 You are welcome, and thanks for your support comment.